In 1968 at the young age of 16, Reynaldo Robledo, left his home state of Michoacán, Mexico to work the beautiful vineyards of Napa Valley. It was at the Christian Brothers Winery that Reynaldo experienced his first vineyard. That same day he learned to prune his first vine. He spent the following three decades working in several vineyards learning as much as possible about this unique type of farming. His experience continued to grow with him eventually leading to the role of managing vineyards with hundreds of acres and many men. 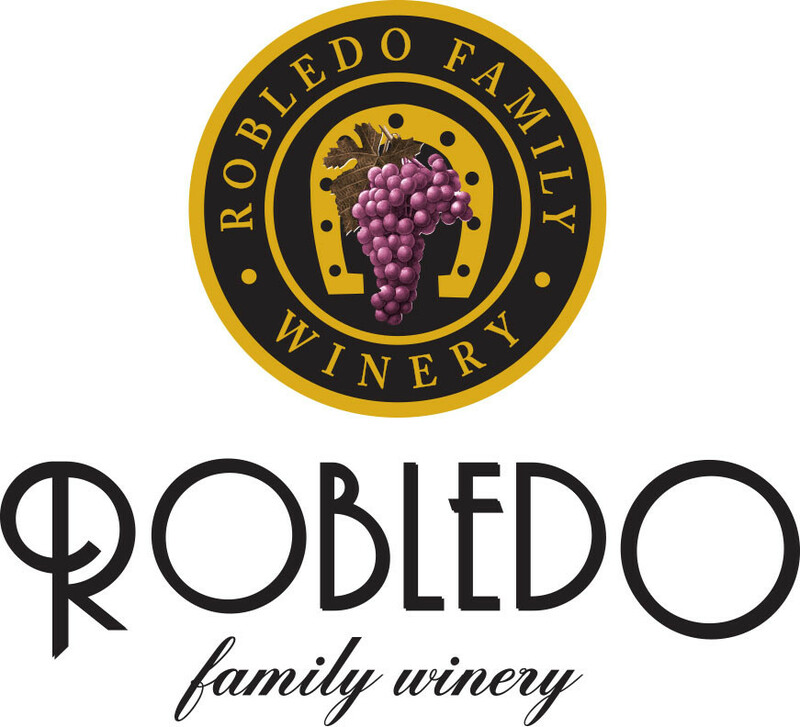 In 1996, Reynaldo began his own vineyard management company, Robledo Vineyard Management, LLC. As his skills in the vineyards continued to evolve so did his affection for the product he was producing.